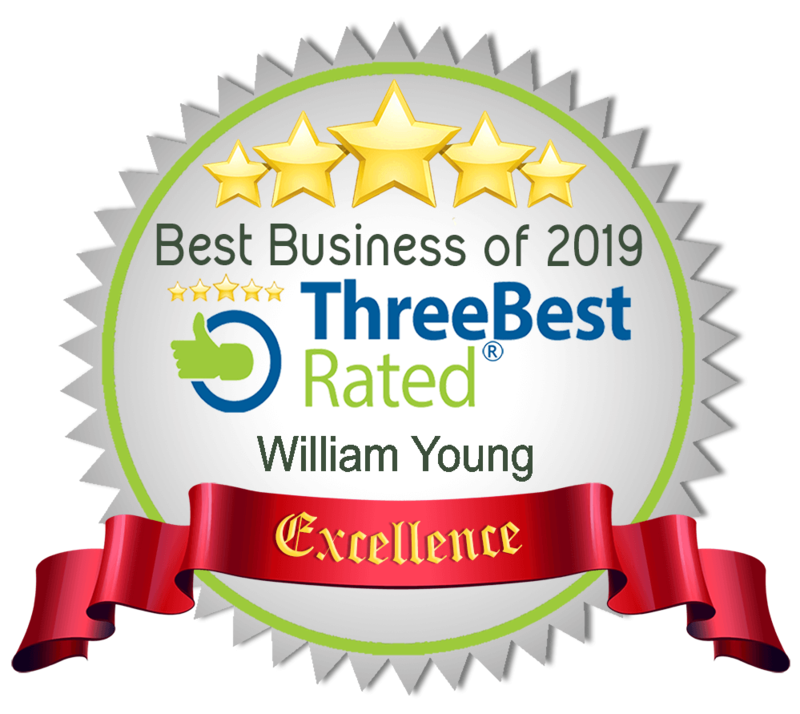 Published Article Written About William Young | Committed To Providing The Best Criminal Defense To Every Client In Every Case. 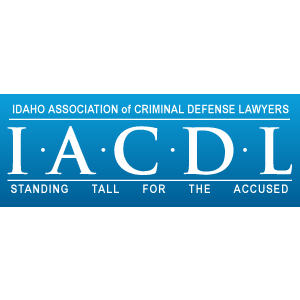 As the son of a business owner, Idaho criminal defense attorney William Young was fairly certain he was going to start his own business after finishing law school. 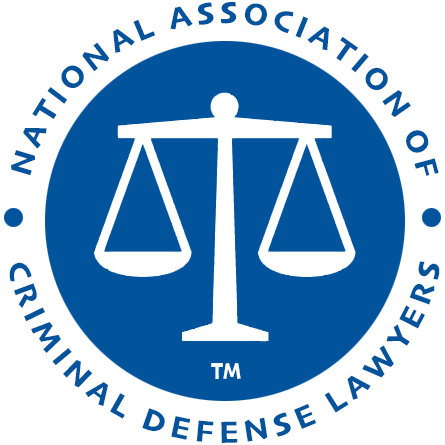 Working as a solo criminal defense attorney, however, was something that he says he more or less fell into, though the work has turned out to be a perfect fit. “I have notebooks full of business ideas,” says Young. Before gaining work at a well-known Boise criminal defense firm while in his last year of law school, Young says it was always his “primary task” to put one of those ideas in motion. But his work at the firm proved satisfying, Young says, and so, after earning his J.D. in December of 2013 and being sworn in as a licensed attorney in May of 2014, he continued down the path to practicing law rather than taking a turn toward the business world. It was under the tutelage of Boise criminal defense attorney Chuck Peterson and his daughter Courtney Peterson that Young cut his teeth in his practice area. He worked on cases for Peterson's firm as a limited license attorney during his last semester in law school, then returned to the firm after graduating to begin his career. 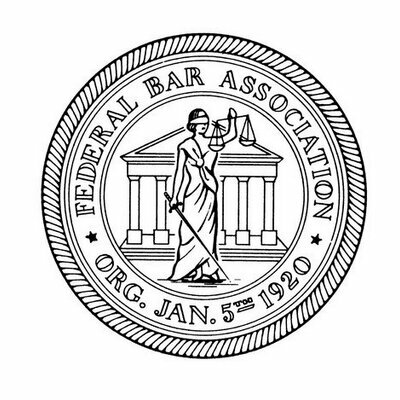 But where many young attorneys start out on the bottom rung of a practice fresh out of law school and then fight their way up the ladder, Young was given an office and access to a support staff in the Petersons' space. However, he was expected to start managing his own caseload from the start. Though he shared office space with the Petersons, Young was essentially running his own practice immediately after receiving his license to practice law. Young says that the other attorneys in the office “supported (him) with their experience and carried (him) financially in the beginning.” Young says that they would refer cases to him when they couldn't take on any more business, and they pulled him in on larger cases when they could. It was that overflow work that essentially sustained his practice in the early days. Young says that his private practice took some time to establish itself and that cash flow was limited at the beginning, but starting off practicing on his own allowed him to skip the entry-level gigs open to most recent law school grads. These gigs often involve “crunching out ungodly billable hours,” in Young's words, or else spending several years as a public defender. “I just kind of got to skip that stage and jump right into the work that I wanted to do initially,” says Young. When he decided to launch a website for his practice, Young says it was at a make-or-break moment. “I was at the point where either my firm needed to grow or I needed to find another way to make a living,” he says. He says he did a substantial amount of research to determine which website system would be an ideal fit for his firm before deciding on LawLytics. “I needed to bring in more business and I had limited funds,” he says, “but I wanted something that was specific to attorneys and that wasn't too cookie-cutter,” he explains. Before the website launched, Young says he was able to maintain a caseload of between ten and fifteen cases at any given time. After launching his site in July of 2017, however, he poured most of his time into building the site out and adding content to it. For a few months, Young says that he was spending about eighty percent of his time working on marketing and about twenty percent practicing law. But the effort paid off — and quickly. Young says that within four months of launching his site, his caseload more than doubled to about 35 individual cases. That November, Young was busier than he had ever been before, and he's maintained that level of activity since. “Now I'm turning away business because I'm too busy to handle the entirety of the caseload,” Young says. Though there were certainly benefits to starting his criminal defense practice right out of law school, Young says that there were a number of hurdles that faced him as a result of his youth, as well. Being new to practicing meant that Young had to contend with clients that were hesitant to put their cases in the hands of a lawyer that was so, well…young. Still, having a well-known, local criminal defense lawyer to vouch for him in Chuck Peterson often helped ease that tension, Young says. “Luckily I had a support system in place that I could point to and say, ‘Yes, I'm relatively new to this, but I've got thirty years of practice behind me in this office. '” Further bolstering the argument in favor of his practice was the fact that Young's rates were quite a bit lower than those of his more-experienced officemate. But whatever he lacks in experience, Young says he makes up for it with hard work. “At this stage in the game I'm still young and it's tough for people to put aside the fact that they could go out and hire someone with more experience. And they certainly could,” Young says. Between that guarantee and his solid online marketing platform, not only has Young managed to keep his new law practice afloat, but he's starting to see it thrive. He recently hired his first employee and moved to another office building where he will be functioning completely on his own as a solo practitioner. It's a big move that Young says was made possible by “the continued stream of business” brought to him by his web presence. And that stream of business shows no indication that it will be slowing down in the immediate future.